Glitz Design's "Pretty in Pink"
Happy Saturday, everyone! I hope that your weekend has been a great one so far!! We had friends over last night for drinks and a movie....we watched "Bad Teacher". Completely inappropriate, but really funny. Definitely an adults only movie though. Tee hee! 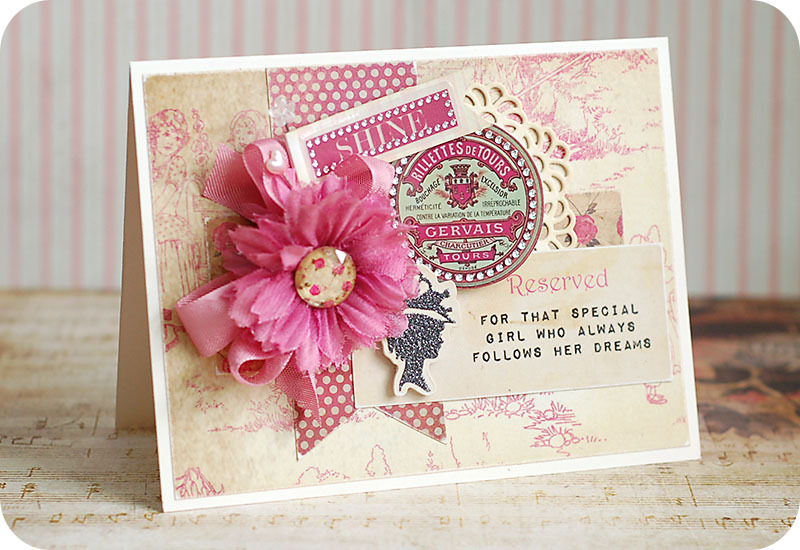 Today I am continuing the posts of my CHA projects for Glitz Design. Today we are sharing our projects using the new Pretty In Pink collection, which has definitely been a hit to our customers! I have created some cards with the new collection, and I hope that you enjoy them! Here you go! 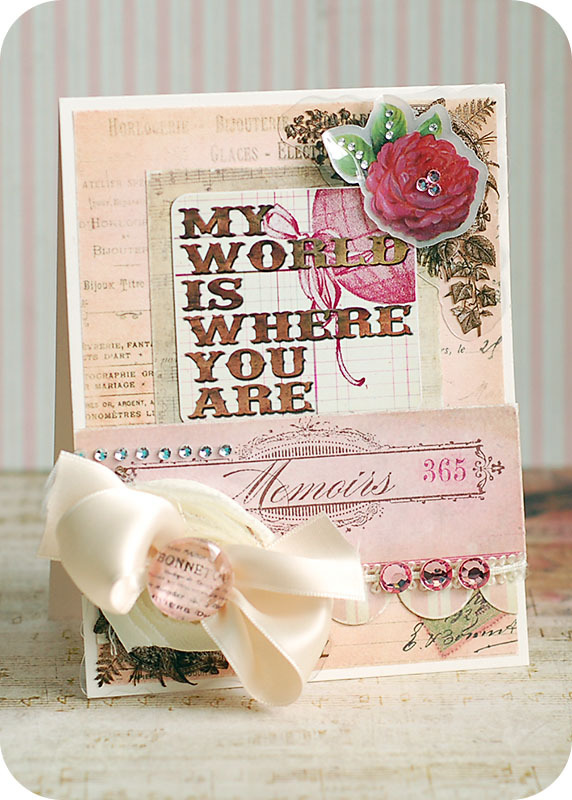 I just love the soft pinks in this collection, along with the chocolate brown! You are going to LOVE using this new collection! 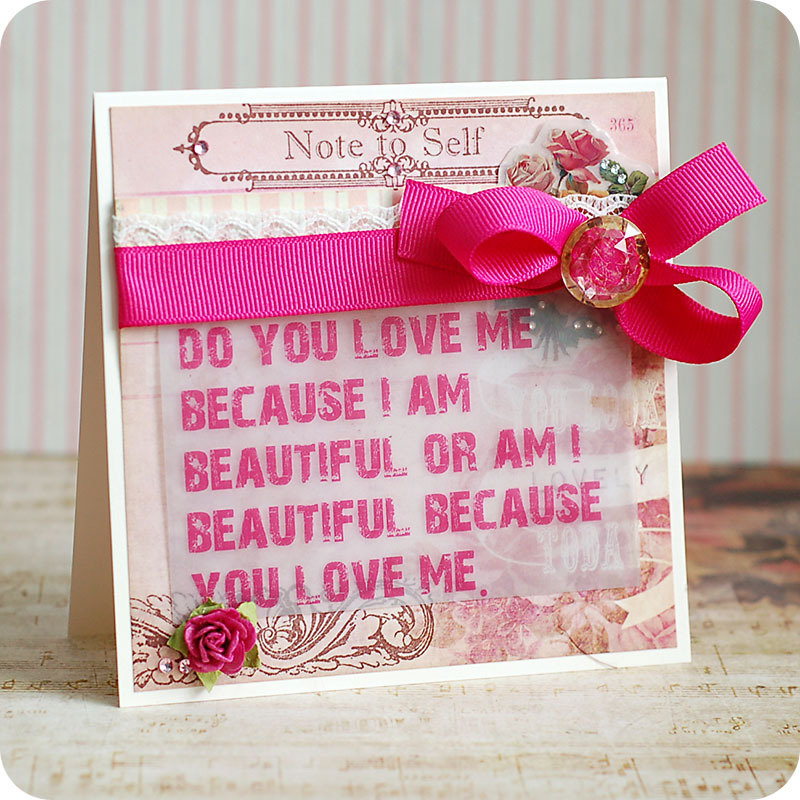 Be sure to check out all of the other Pretty Ink Pink projects on the Glitz Design blog today! Beautiful cards! I love pinks and browns together so I will be checking out this line when it comes out.